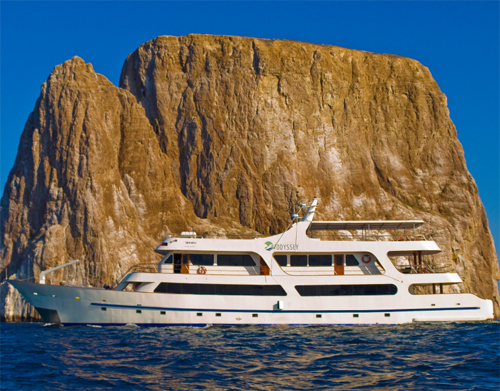 The M/Y Galapagos Odyssey, offers the highest level of comfort, of any boat its size in the Galapagos Islands. 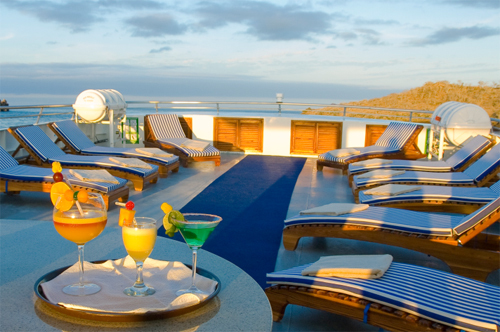 The Galapagos Odyssey was built to fulfill the highest expectations of any traveler seeking to cruise the Galapagos Islands in the most exclusive way. This yacht was especially design for small groups to offer you more privacy and comfort, and to reduce the impact on the fragile Galapagos eco-system.